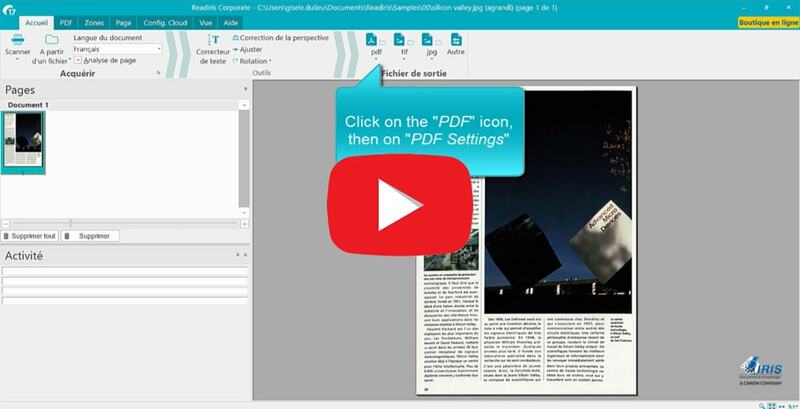 Readiris 17 brings a complete approach to creating, modifying and signing PDF’s in an easy way. 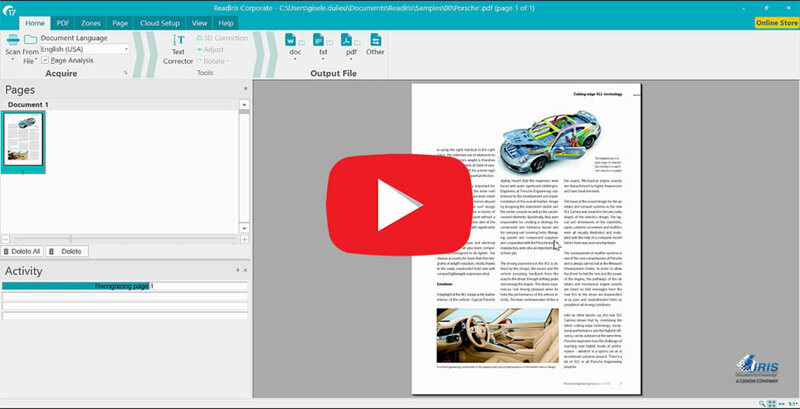 Readiris 17 allows you to convert PDF’s, images and texts in an image or scanned documents to edit in the format of your choice: Word, Excel, PowerPoint, or indexed PDF. 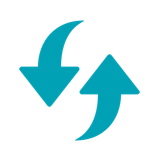 Readiris software converts all your files into audio files (.mp3, .wav), for easy and accurate readings. 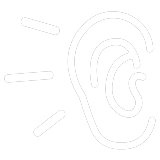 You can listen to your audio files on any device (tablet, smart phone or desktop) and define the audio format to use when opening a file (Window Media Player, etc.). 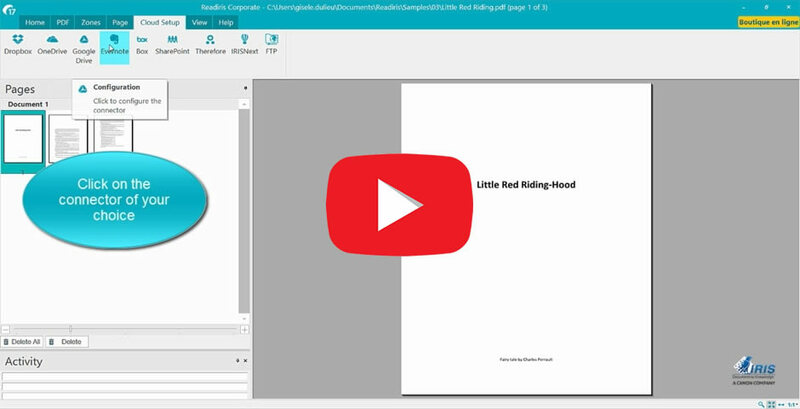 It’s the PDF and OCR you've been looking for. And even more. 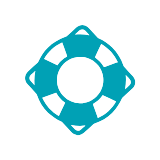 How much does Readiris 17 for Windows cost? 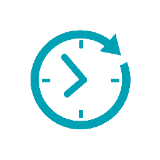 Would you like to update your old version of Readiris for Windows ?  Readiris 17 is compatible with most scanners on the market. 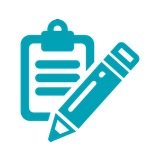 The Twain specification allows direct compatibility. 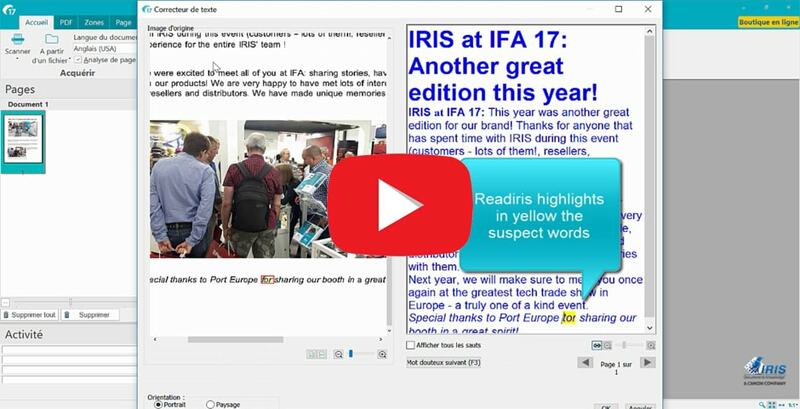 Readiris 17 lets you import many different formats, such as: PDF, JPEG, DOC, RTF, JPEG, PNG, PPT, etc. 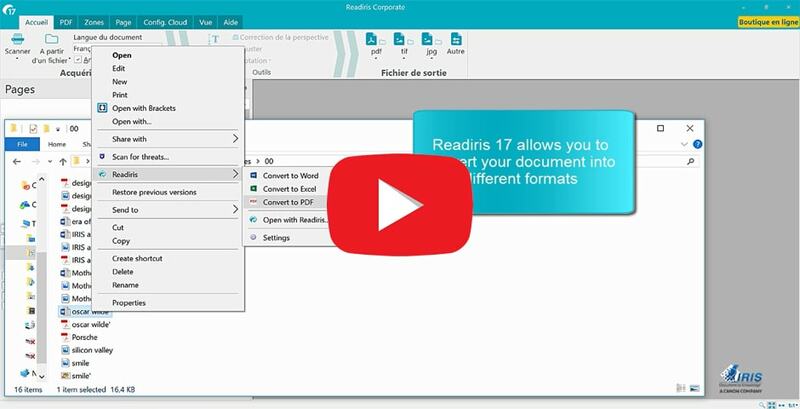 Readiris 17 lets you convert and export your documents with a single right-click of your mouse. It&apos;s fast and easy! 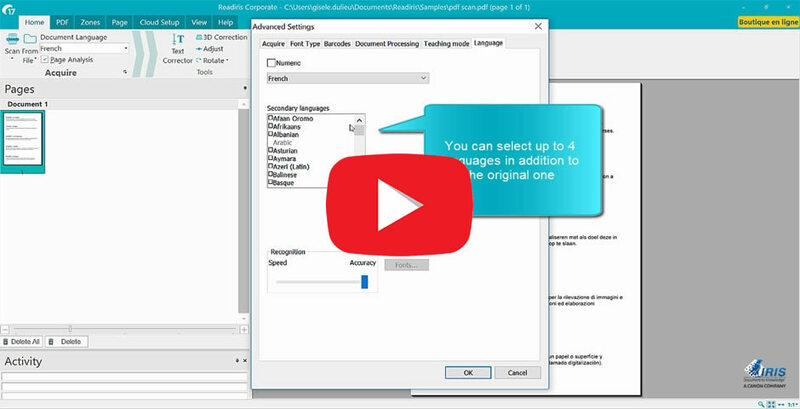 Readiris 17 recognizes more than 130 languages. 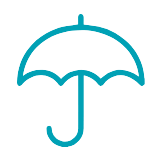 It uses proprietary dictionaries, making it incredibly accurate. 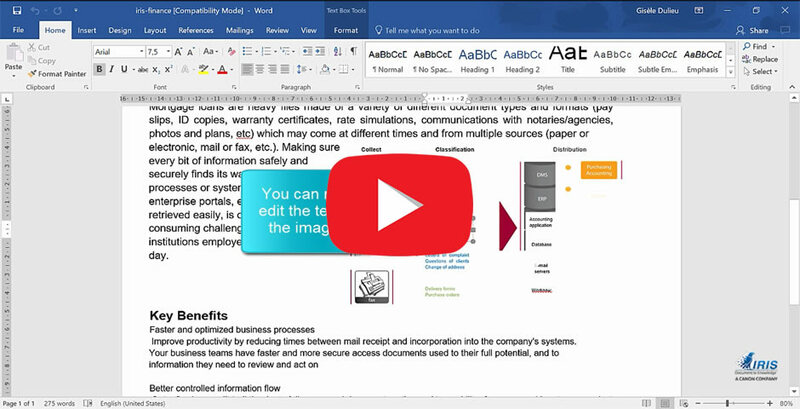 Readiris 17 lets you adjust and rotate documents that are tilted or upside down. 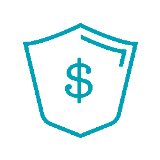 Readiris 17 provides the best conversion on the market of all your documents to Microsoft Word files. 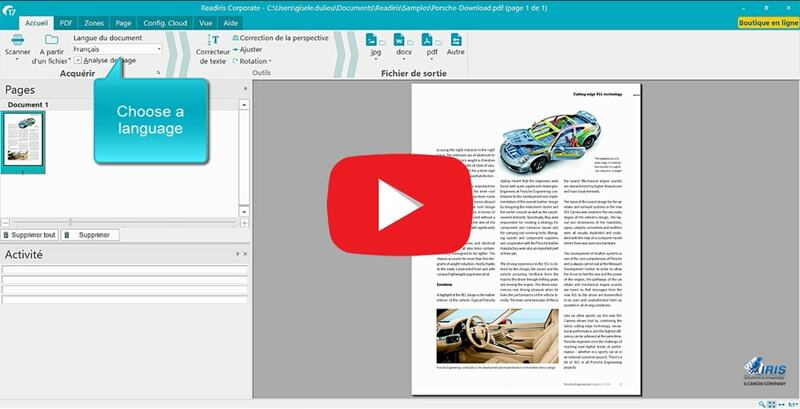 Thanks to its user-friendly interface, Readiris 17 lets you convert all your documents to PDF format. 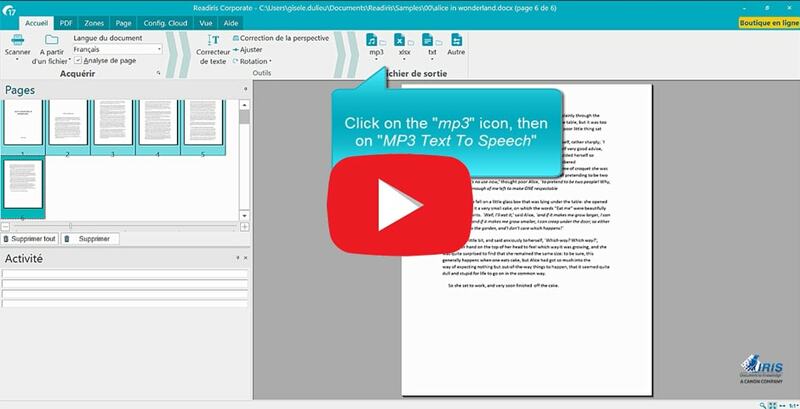 Do you want to convert your documents to audio files (Wav ou MP3)? 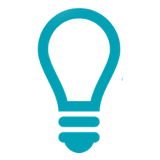 Readiris 17 is the solution for you. 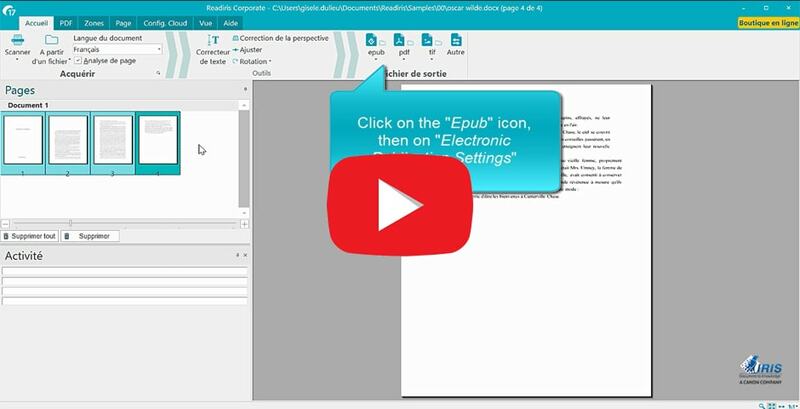 With Readiris 17, convert your documents and books to EPUB format for easy reading on your e-reader. 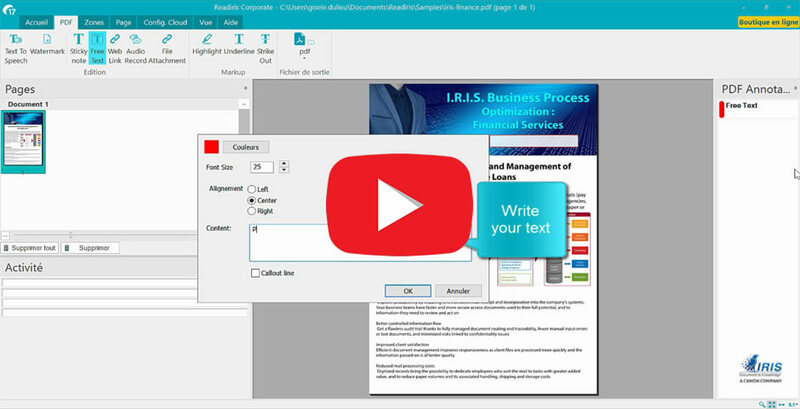 Readiris 17 lets you extract the text from many documents. 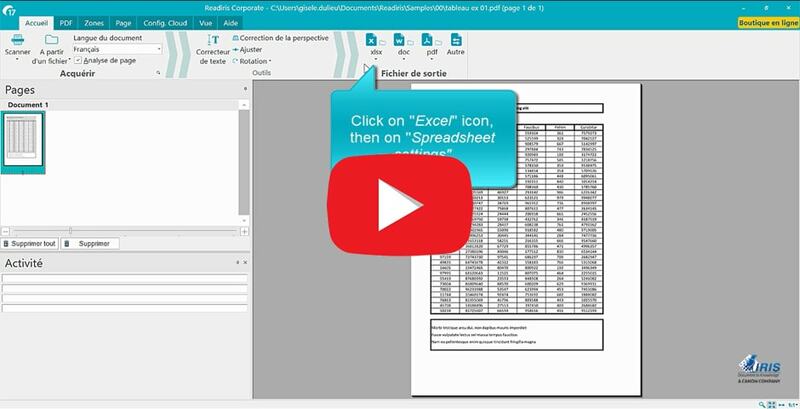 Convert your PDF tables to Microsoft Excel spreadsheets thanks to Readiris 17. 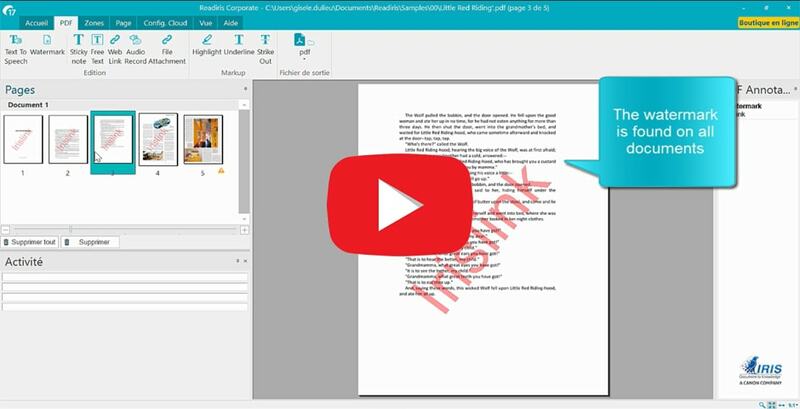 Readiris 17 lets you correct the text in a document before exporting it. It&apos;s a real time-saver! 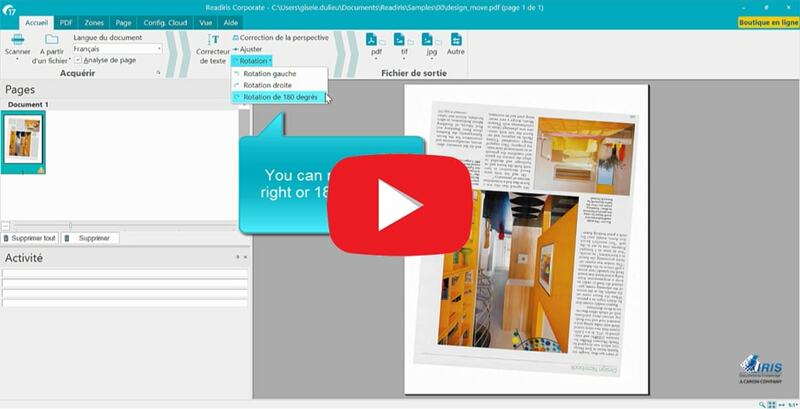 The power of Readiris 17 lets you reorganize your documents very fast. 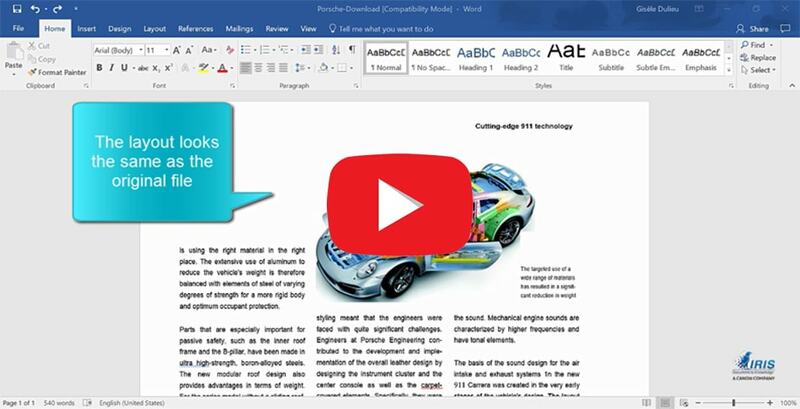 Because Readiris 17 exports to Word, Notepad, Page, Writer, etc., your documents are editable quickly and easily.  Been dreaming of being able to modify a text embedded in an image? Readiris 17 will make that dream come true. 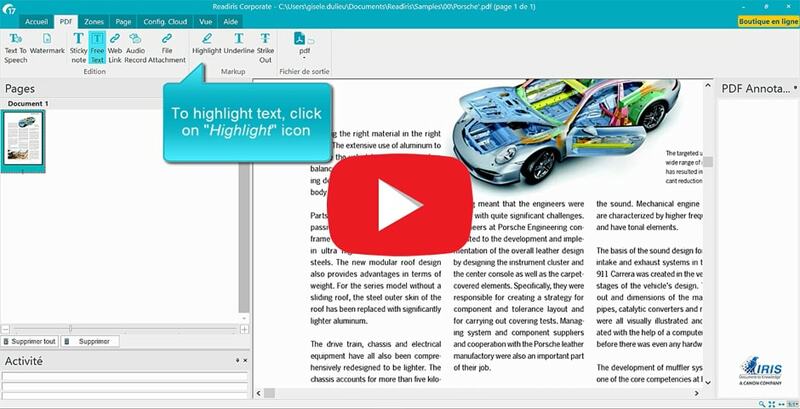 Thanks to Readiris 17, you can add comments and annotations to your PDF documents. 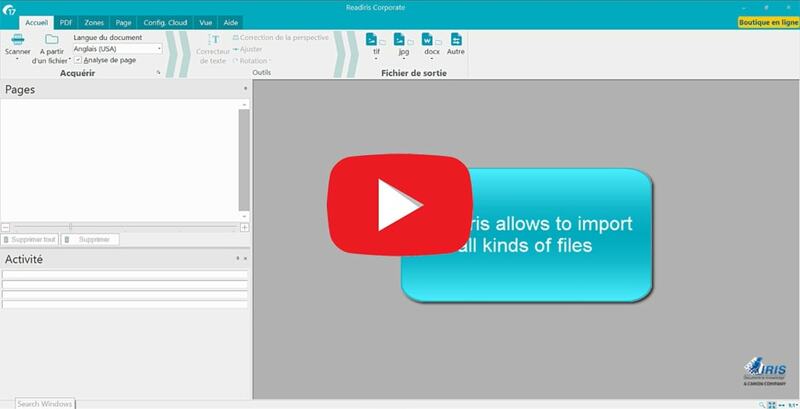 One of the many PDF features of Readiris 17 is the ability to save audio commentary in your PDF documents. 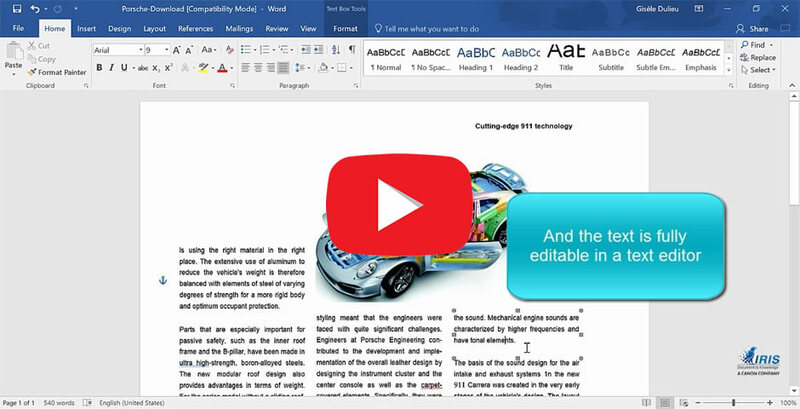 Need to update the text of a PDF file? 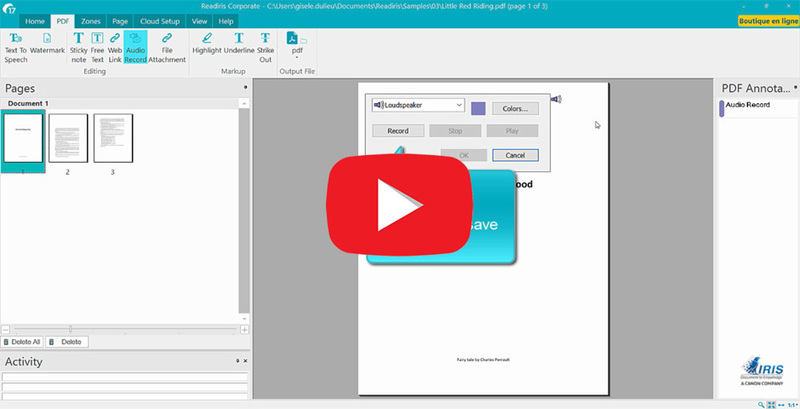 Thanks to Readiris 17, you can modify your document in a few seconds. 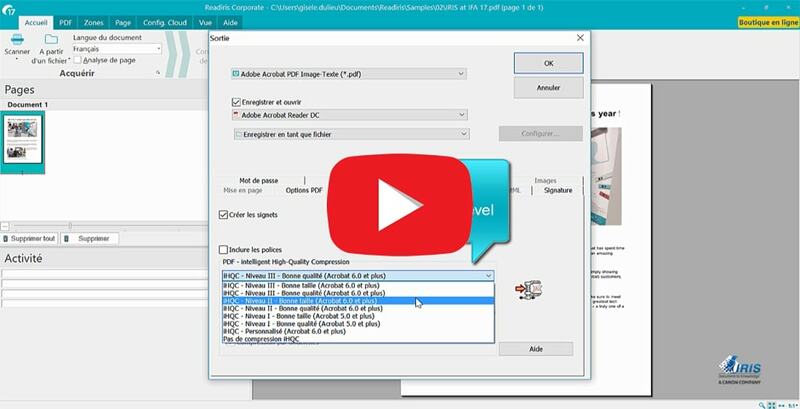 Reduce the size of your PDF files in a few clicks. 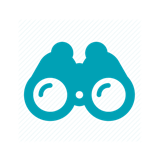 Up to 50 times more compact, thanks to IRIS iHQC technology. 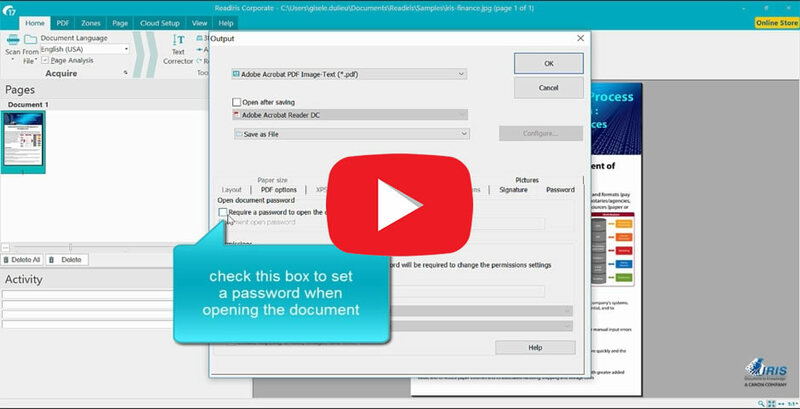 Password-protect your PDF files and sign your PDF documents electronically. 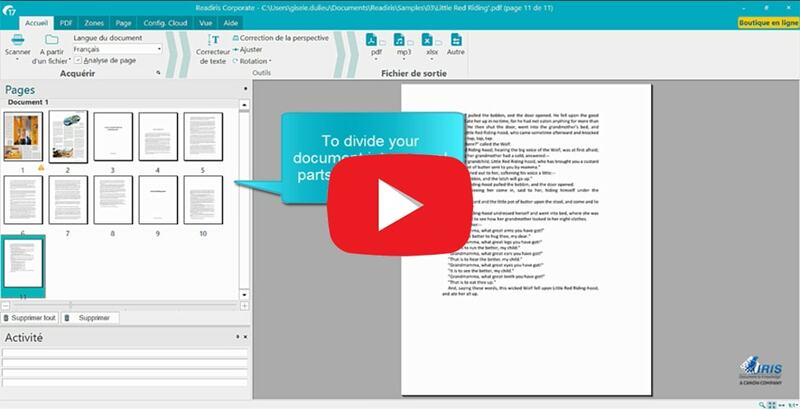 Merge and combine PDF files and put them in the order you want. It&apos;s very fast and easy! 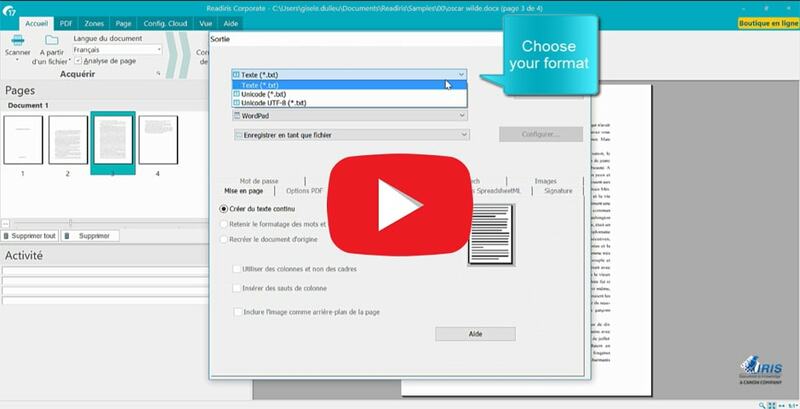 Select the page range, separate a page, or convert each page of the document into an independent PDF file. 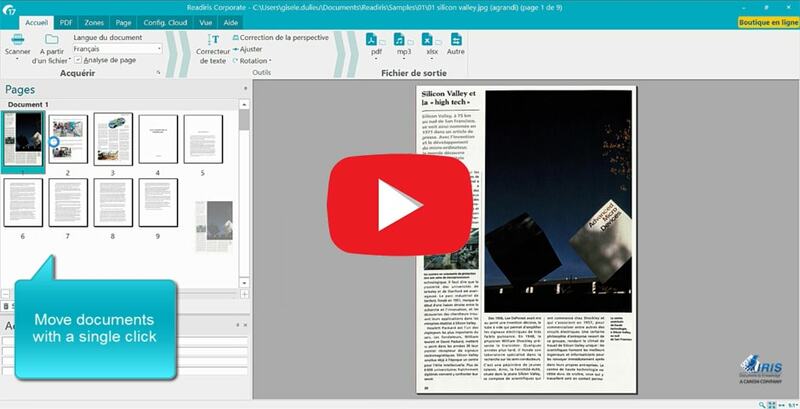 Why put a watermark in your PDF files? 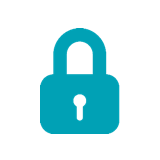 You can apply a "Confidential" watermark to pages containing sensitive information, for example. 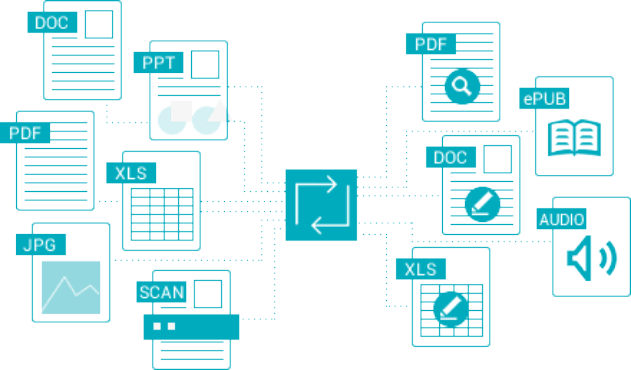 Thanks to Readiris Corporate 17, use PDF/A format for the storage and long-term archiving of your electronic documents. 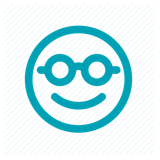 Readiris Corporate 17 lets you achieve unrivaled compression levels. 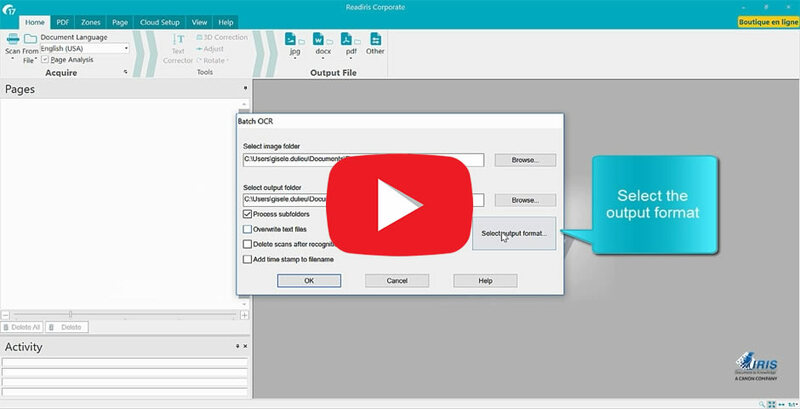 This incredible feature of Readiris Corporate 17 lets you convert different documents in specific folders. 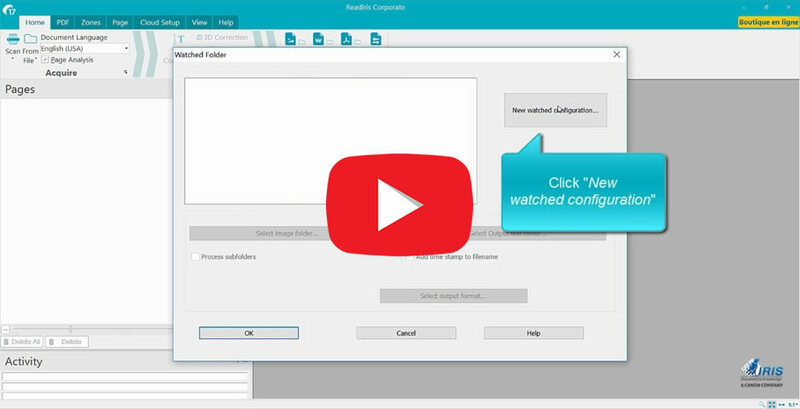 Thanks to the watched folders feature of Readiris Corporate 17, when you place a file to be converted in a selected folder, it is automatically converted and exported. 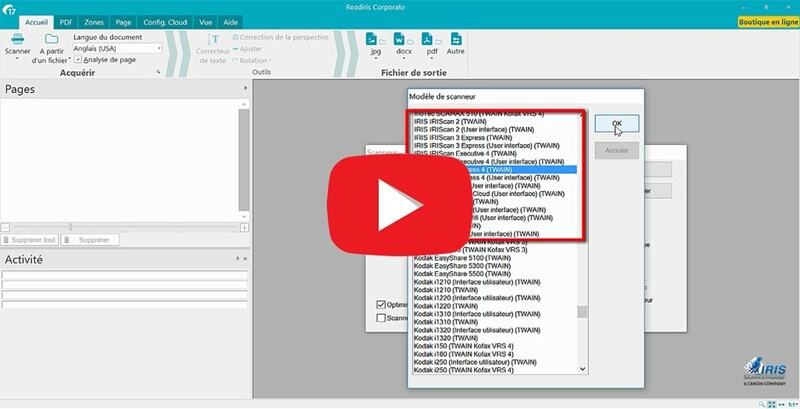 Readiris Corporate 17 can recognize up to five languages in a single document. 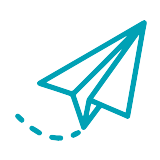 Readiris Corporate 17 can export to Therefore, FTP & Sharepoint. Recognition languages: Afaan Oromo, Afrikaans, Albanian, Arabic, Asturian, Aymara, Azeri (Latin), Balinese, Basque, Bemba, Bikol, Bislama, Bosnian (Cyrillic), Bosnian (Latin), Brazilian, Breton, Bulgarian, Bulgarian-English, Byelorussian, Byelorussian-English, Catalan, Cebuano, Chamorro, Chinese (Simplified), Chinese (Traditional), Corsican, Croatian, Czech, Danish, Dutch, English (UK), English (USA), Esperanto, Estonian, Faroese, Farsi, Fijian, Finnish, French, Frisian, Friulian, Galician, Ganda, German, German (Switzerland), Greek, Greek-English, Greenlandic, Haitian Creole, Hani, Hebrew, Hiligaynon, Hungarian, Icelandic, Ido, Ilocano, Indonesian, Interlingua, Irish (Gaelic), Italian, Japanese, Javanese, Kapampangan, Kazakh, Kikongo, Kinyarwanda, Korean, Kurdish, Latin, Latvian, Lithuanian, Luba, Luxembourgish, Macedonian, Macedonian-English, Madurese, Malagasy, Malay, Manx (Gaelic), Maori, Mayan, Mexican, Minangkabau, Moldovan, Mongolian (Cyrillic), Nahuatl, Norwegian, Numeric, Nyanja, Nynorsk, Occitan, Papiamento, Pidgin English (Nigeria), Polish, Portuguese, Quechua, Rhaeto-Romance, Romanian, Rundi, Russian, Russian-English, Samoan, Sardinian, Scottish (Gaelic), Serbian, Serbian (Latin), Serbian-English, Shona, Slovak, Slovenian, Somali, Sotho, Spanish, Sundanese, Swahili, Swedish, Tagalog, Tahitian, Tatar (Latin), Tetum, Tok Pisin, Tonga, Tswana, Turkish, Turkmen (Latin), Ukrainian, Ukrainian-English, Uzbek, Waray, Welsh, Wolof, Xhosa, Zapotec, Zulu. 1 GHz processor or more.